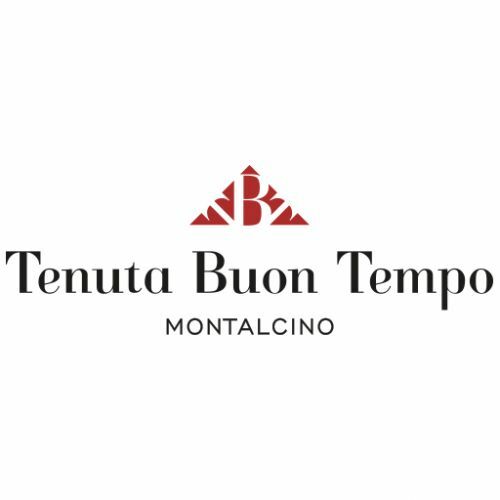 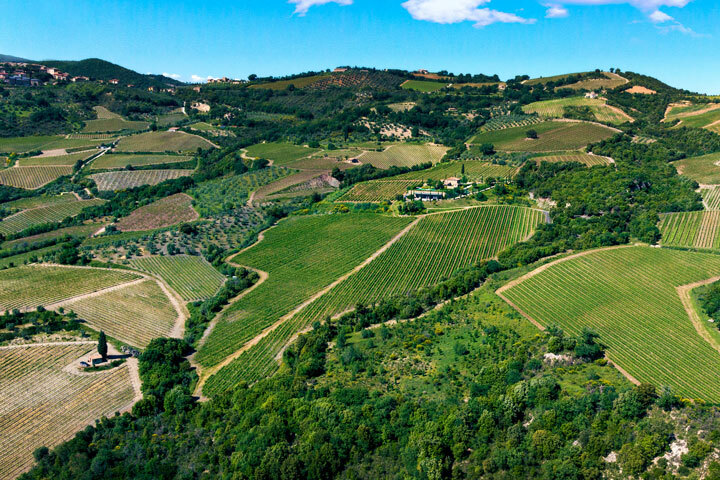 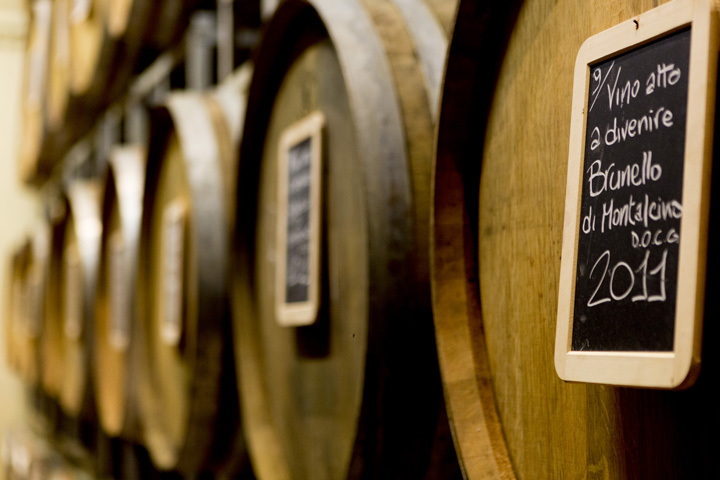 The Tenuta Buon Tempo is located in the extreme south of Montalcino, near Castelnuovo dell'Abate, in an area particularly suitable for viticulture. 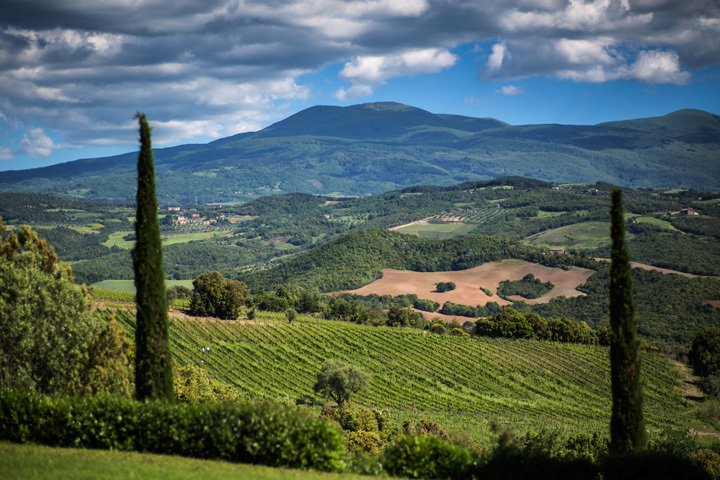 The company covers an area of 26 hectares, from which annually produces about 65,000 bottles of Rosso di Montalcino and Brunello di Montalcino, as well a small and selected production of Brunello Riserva from the highest and oldest vineyard.The new property is represented by the Swedish Mr. 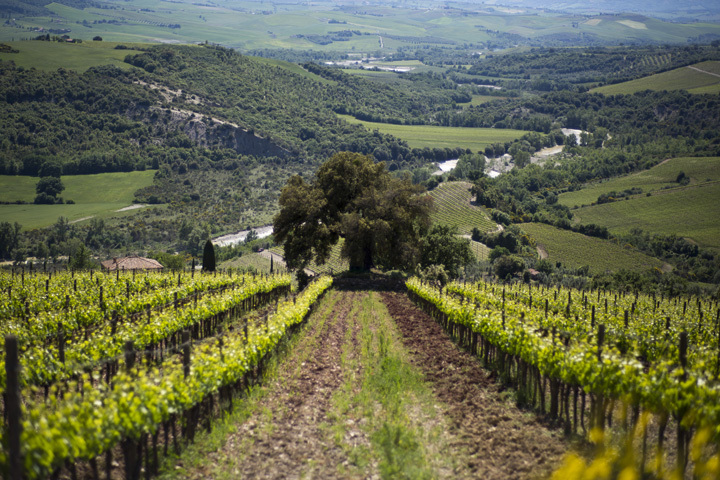 Per Landin, already a producer of the Chateau de Parenchere, in Bordeaux area, as well a great lover of Tuscany and its wines. 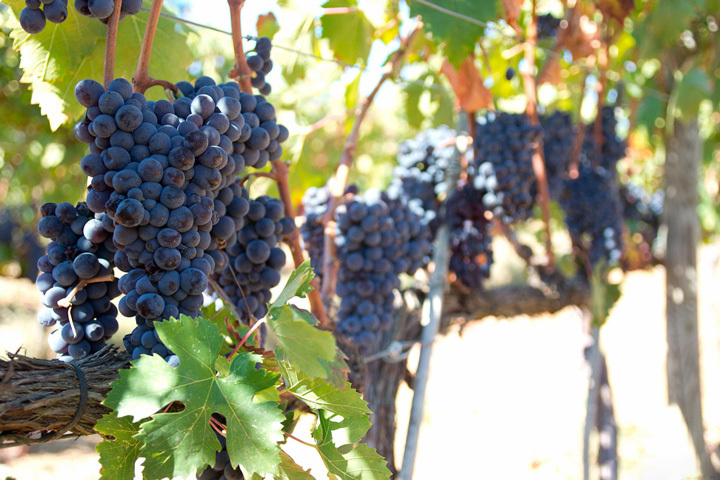 He has acquired the company in 2012 and he is commited in large investments both in vineyard that in the winery for uncompromising research of the highest quality. 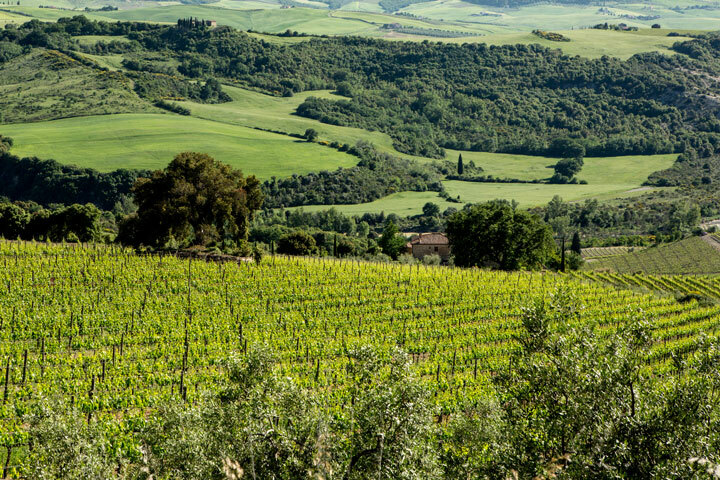 The company team is assisted in reaching these ambitious goals by the collaboration of great enologic and agronomic professional such as the couple formed by Attilio Pagli and Stefano Bartolomei.